Welcome to the Speedflow Shop​​​​​. Speedflow is recognised all over the world as a leading manufacturer and retailer of AN JIC hose ends, fittings and adaptors. This is where you can view all our products and see what we do to try and make your job as easy as possible. 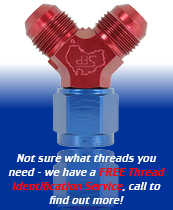 Everything we list - AN JIC hose ends, AN JIC braided hose, AN JIC Adaptors and Fittings are all available from stock. Let us process your order with the minimum of fuss and get parts to you quickly. Next working day deliveries in the UK as standard, we also deliver world wide upon request. If you need to check on any detail, want advice on what to use or you are simply unsure of where to start then please call or email us. We like to discuss details and see it as an important part of our job. 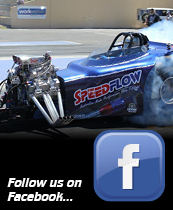 Speedflow only wants to supply you with the right parts, quickly and with no fuss.